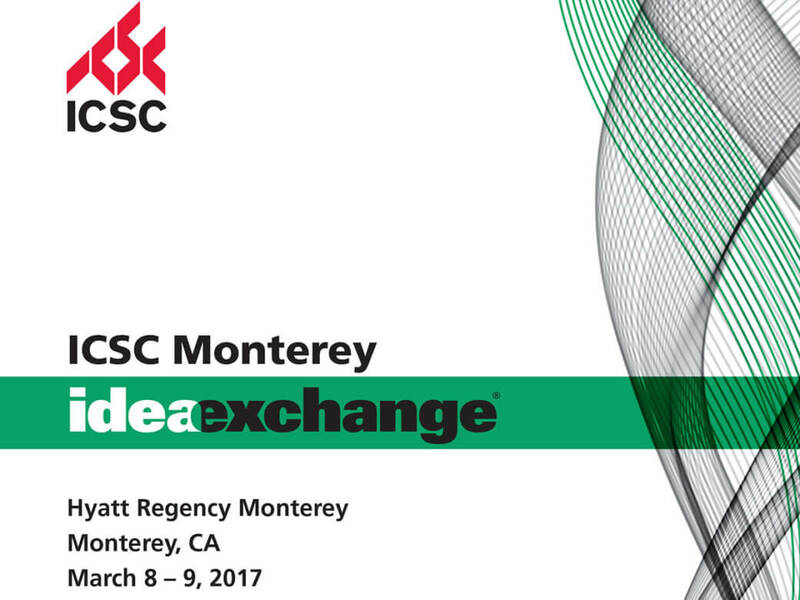 Going to ICSC Monterey? Visit with our Team! Be sure to contact them if you are interesting in hearing about any of our properties or opportunities!